Anglia Transformers LTD are a well established Transformer Manufacturer company based in the Uk. At Anglia Transformers LTD our aim is to provide a reliable, trustworthy and guaranteed service. We are situated in Farnham, Surrey. However our services cover the whole of the UK. 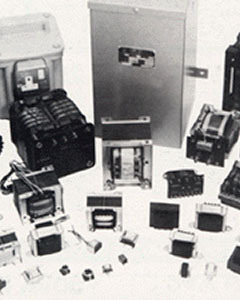 Anglia Transformers Ltd was formed in 1965 to design and manufacture transformers to customer specifications. We have the expertise and facilities to manufacture up to 7kVA for almost any application. Our transformers are used in a very wide range of commercial and industrial electronic equipment. © 2015 Anglia Transformers LTD. All Rights Reserved.